Concord is among the three Russian business entities indicted by Robert Mueller. In a joint scheduling motion filed on Tuesday, the firm, Concord Management and Consulting, LLC, said it plans to argue that the information should be shared with Concord officers or employees, and that the judge's decision on the matter will "significantly affect the defense position to how it can proceed." The filing did not specify what information Concord hoped to disclose. Concord and the special counsel's office agreed to file motions and counter-motions on the disclosure question through February, the filing said. Concord – which according to the Department of Justice is owned by a longtime ally of Russian President Vladimir Putin named Yevgeniy Prigozhin – is among the three Russian business entities and 13 Russian nationals indicted in February for their alleged role in a Russian troll factory's effort to interfere in the 2016 U.S. presidential election. Concord is accused of helping fund the operation, which involved Russian nationals creating hundreds of fake American online personas in order to spread false information and sow political and social discord online. Concord is the only defendant to answer the indictment in court, through the American law firm Reed Smith, and has pleaded not guilty to a fraud-related charge. Concord's defense attorneys at Reed Smith have previously declined to comment on the case and did not respond to a request for comment for this report. A spokesperson for the special counsel declined to comment. The handling of sensitive U.S. government information has long been a sticking point in the case. 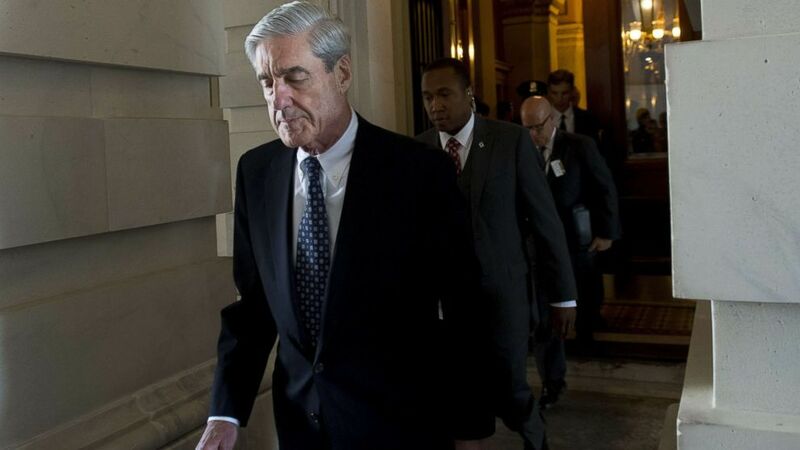 In October, ABC News reported that legal and national security experts were concerned the Russian government may be attempting to use the normal discovery process, in which the accused is given relevant information in order to mount their defense, to gather intelligence about Mueller's investigation and reveal other U.S. secrets – a twist on an old espionage and legal tactic known as graymail. 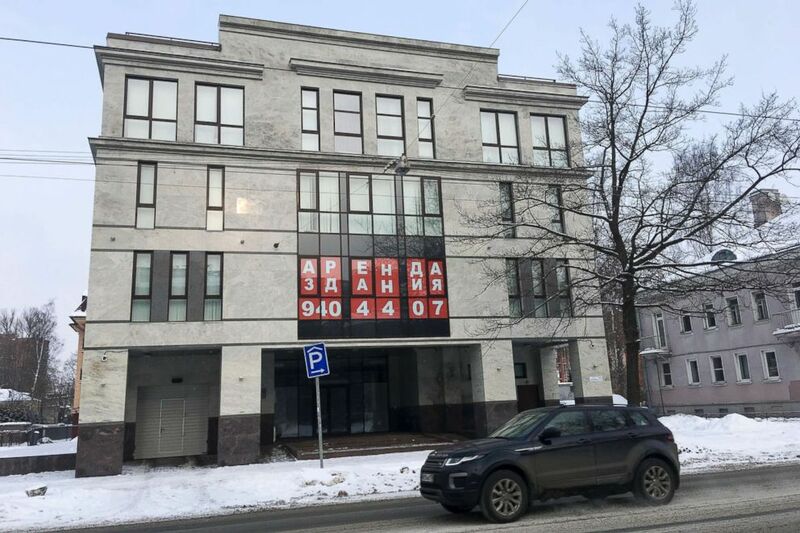 In a court filing in June, prosecutors argued that the court should impose restrictions on the handling of sensitive discovery information because of the "risk of exposing this material to the Russian government." After some back and forth, the special counsel's office and the defense eventually agreed to use special measures first developed decades ago to deal with cases involving classified information, including a "firewall counsel" who would help decide what information can be shared with whom.